Pristine Rainbow Nursery (PRN) established in 2010, provides a fun and supportive learning environment for children of multicultural and diverse backgrounds. 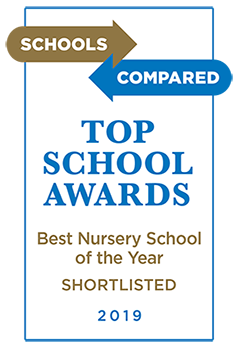 The Early Years Foundation Stage (EYFS) sets standards for the learning, development and care at PRN. Our integrated approach to early learning and care ensures delivery of quality education and experiences for all PRN children. Check out our photo gallery to see how we play, learn, explore and grow. From our music room to math area to our spacious outdoor play grounds, our virtual tour lets you explore the different learning areas of our nursery. All year round, we have exciting events and activities planned to inspire our little ones. Follow the link below to find out more!